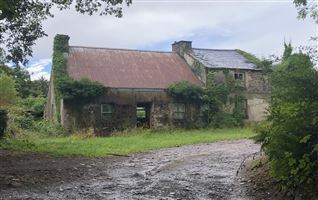 Derelict cottage sited on 0.22 hectares is a very private rural setting, offering a rare redevelopment opportunity with a difference. 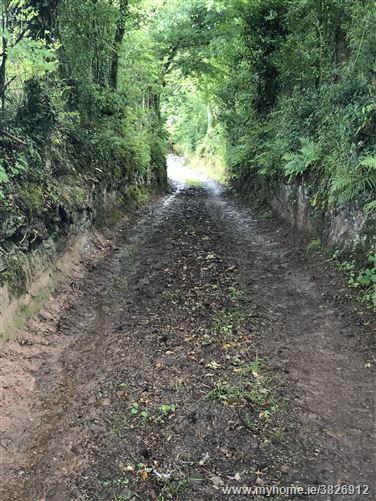 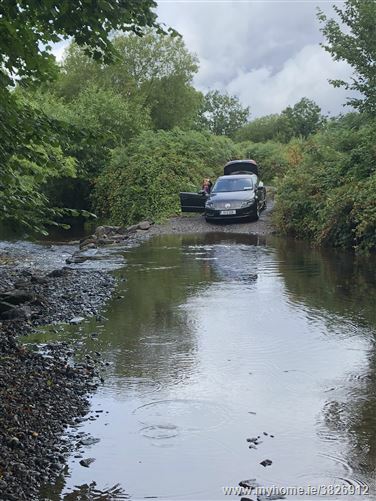 Sited at the end of a rural cul-de-sac, accessed over a stream - that's right - no bridge; you've been warned..so 4X4 necessary or wellies at least. 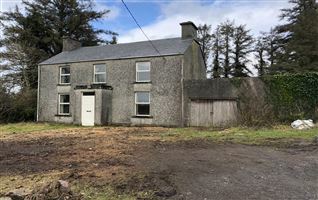 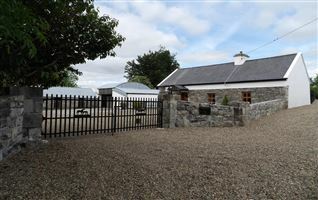 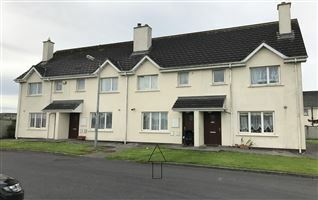 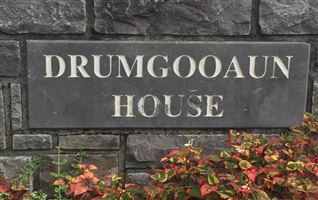 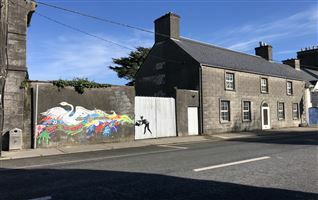 Adjacent to neighbours farm sheds and just 12 minutes into the busy town of Gort. 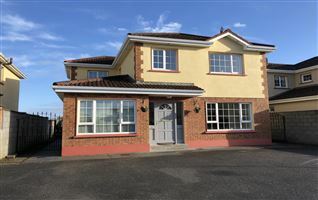 This property will suit only certain buyers who want that something special and different. 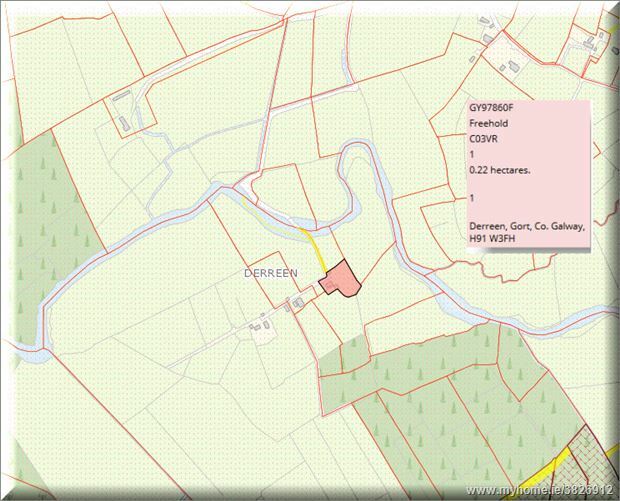 9.4km east of Gort. 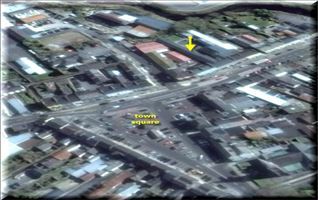 Directions on request or simply use Eircode on mapping app. 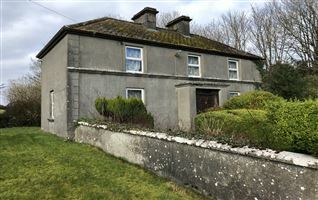 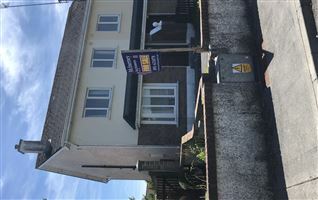 Justb5km from Kilbeacanty school, pub, church etc..